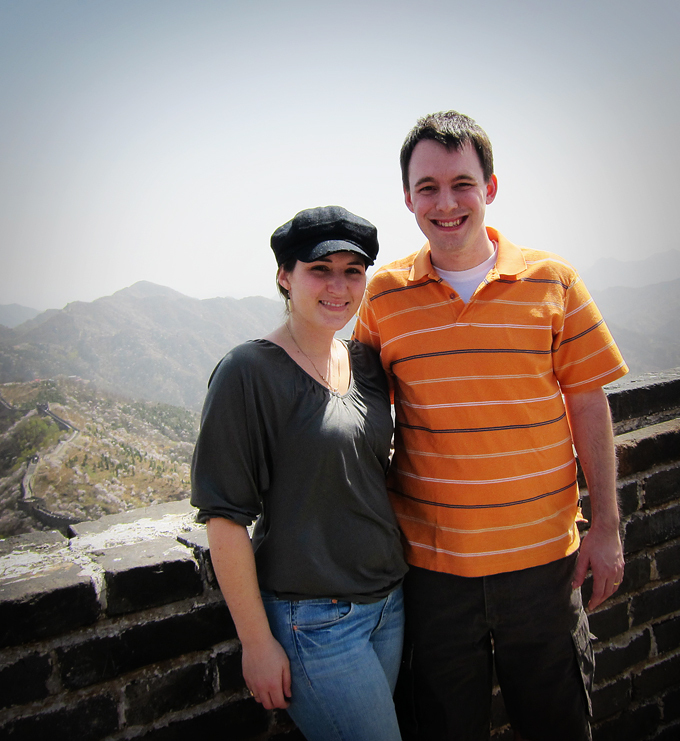 We’re a pair of South Carolinians (one real and one converted Yankee) on a 2 year expat assignment in Shenyang, China. The Left Brain works in IT for a large multinational corporation. Country Fried is a self-employed artist that runs her own business in the United States and will be taking a break except for a few trips back during our time in China. Both of us are Clemson alumni (Go Tigers!) and we’re very sad that we’ll miss watching our Tigers play for the next few years.Â We’re both in our mid-20s (still considered “mid” til you’re 29, right?) and have been married for over 5 years. We don’t have any children yet but as you can guess our families who had previously been “encouraging” this have threatened us if we have children while we’re gone. Sorry Mama and Mom! We’re having a blast chronicling our adventures (and mis-adventures) while we travel, learn to speak Mandarin, and explore the new foods and sights of China. We’ll also include tips and advice as we learn to live as expats in this foreign world so that hopefully you can get a glipse of what life is like for expats in Shenyang. We hope you enjoy reading about our fun times in the Middle Kingdom.